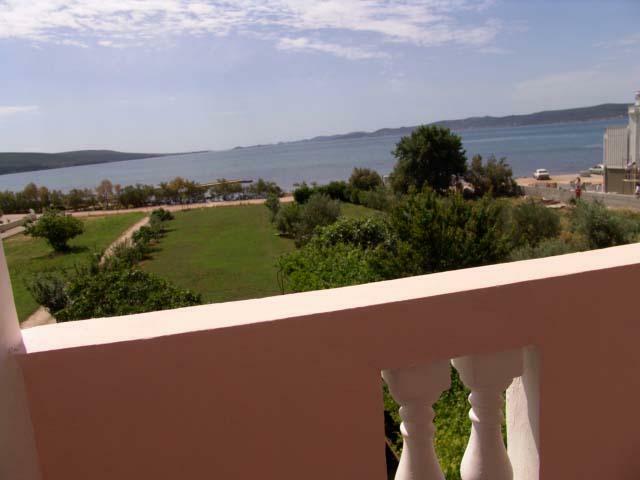 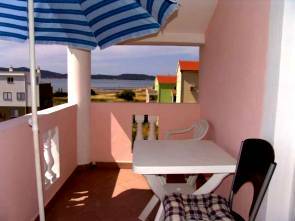 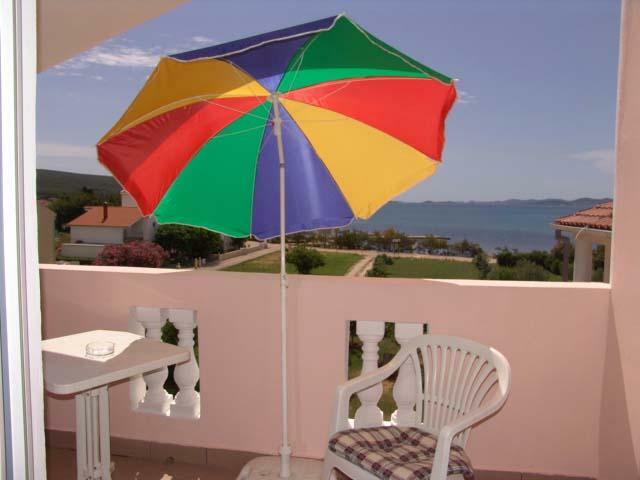 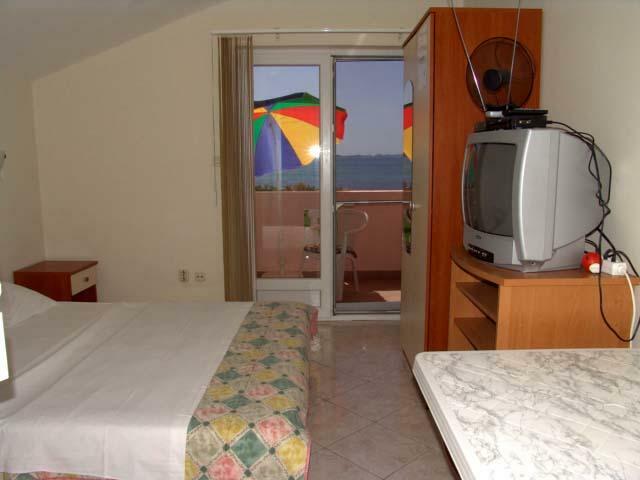 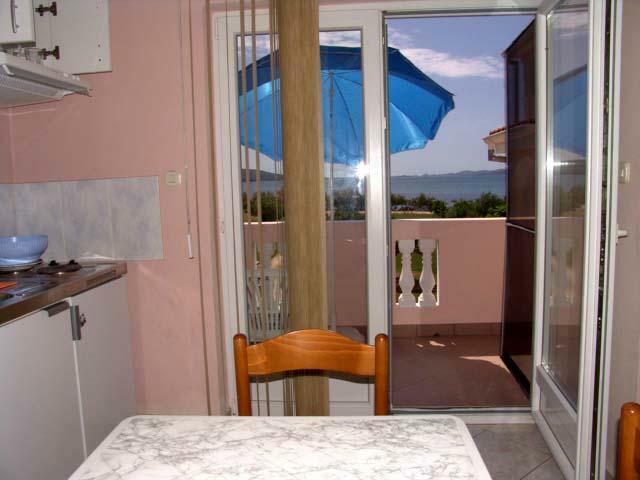 Apartments Jermen offer comfortable accommodation in apartments with sea view located only 10 meters from the beach in Sukošan. 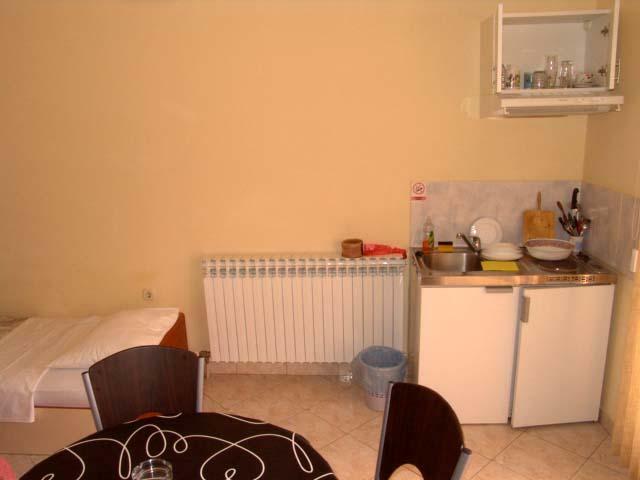 In ou home are offered 15 apartments and studio apartments of different size and capacity. 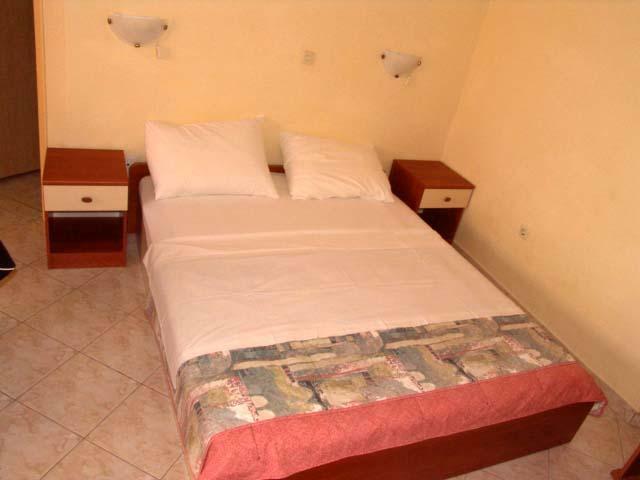 Accommodation is suitable for family vacations, holidays of a group of friends, and for all who want to spend their holidays surrounded by nature and tranquility and yet stay close to the urban centers. 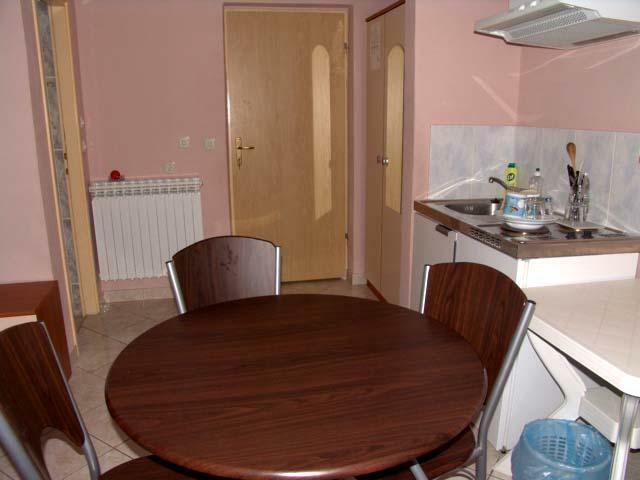 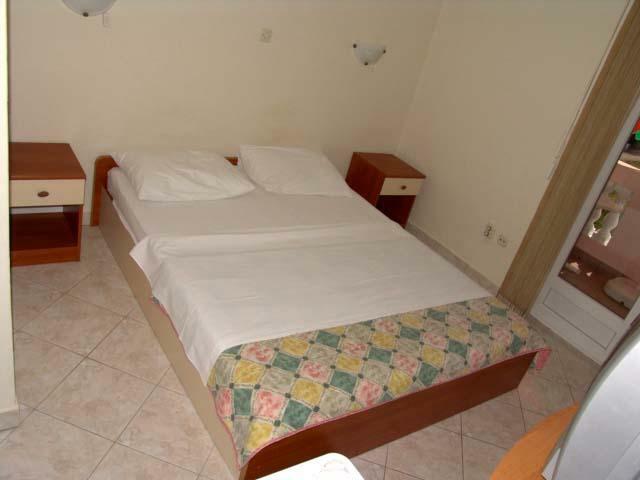 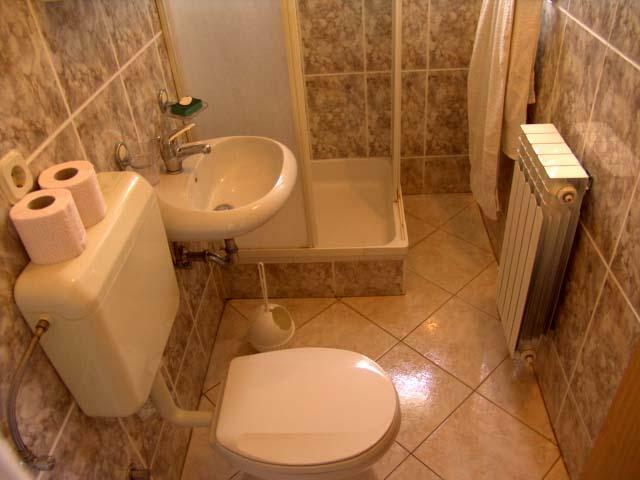 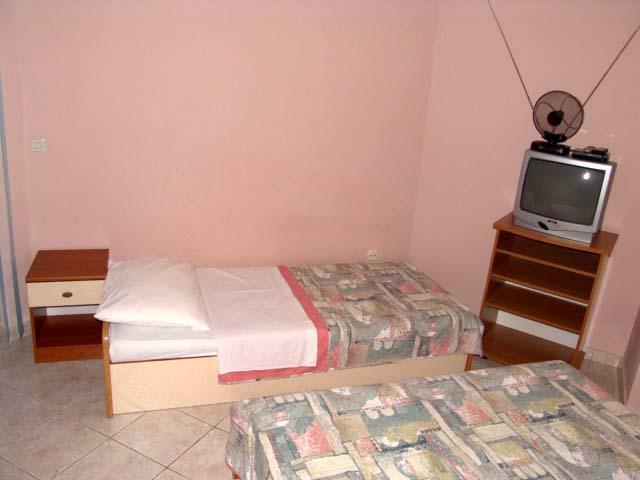 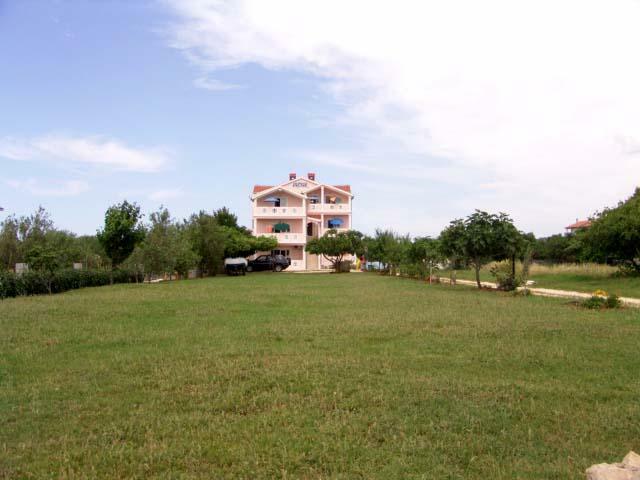 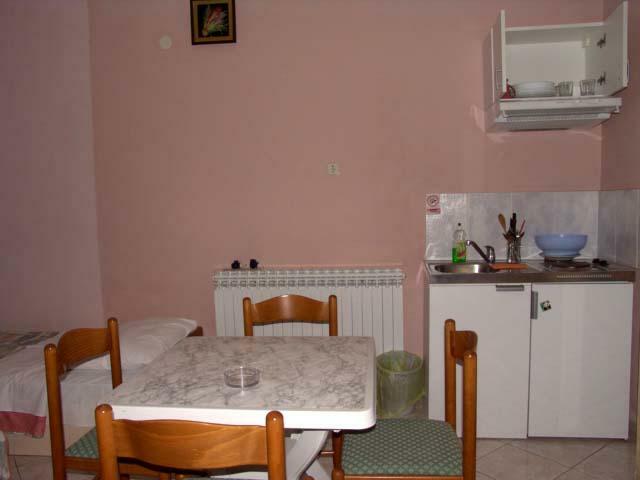 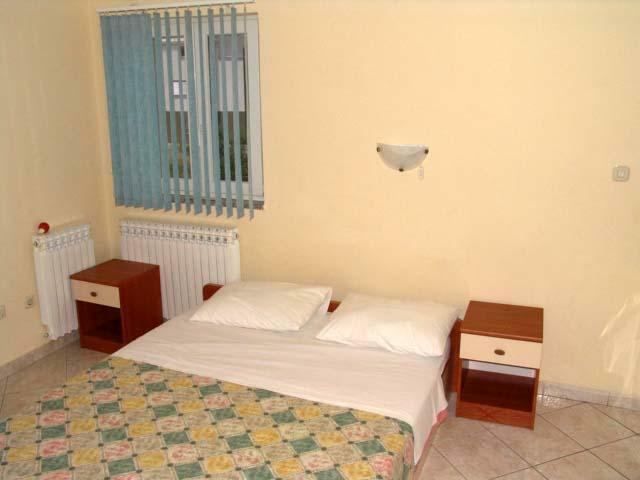 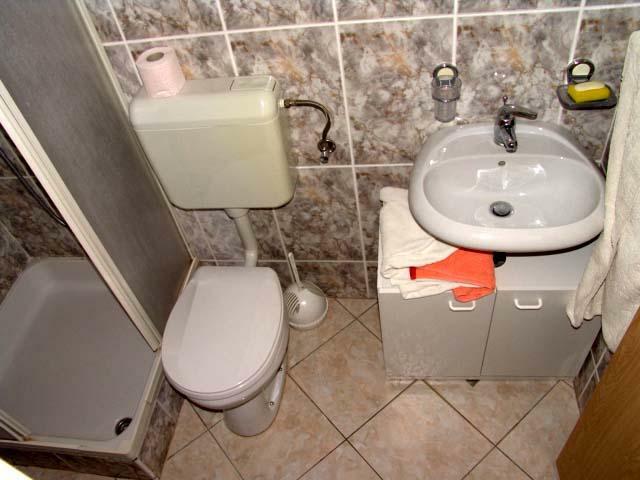 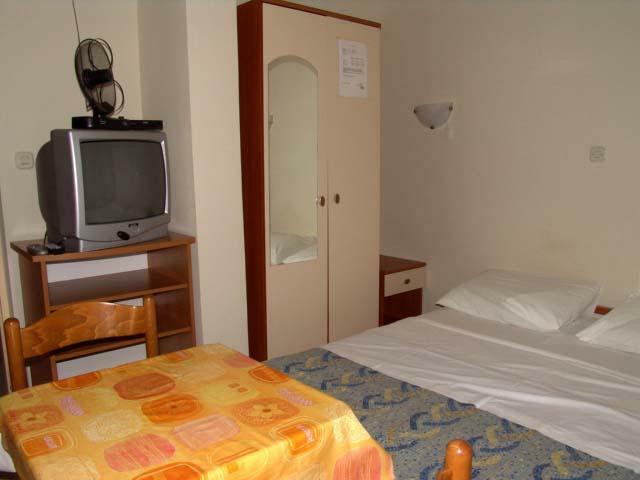 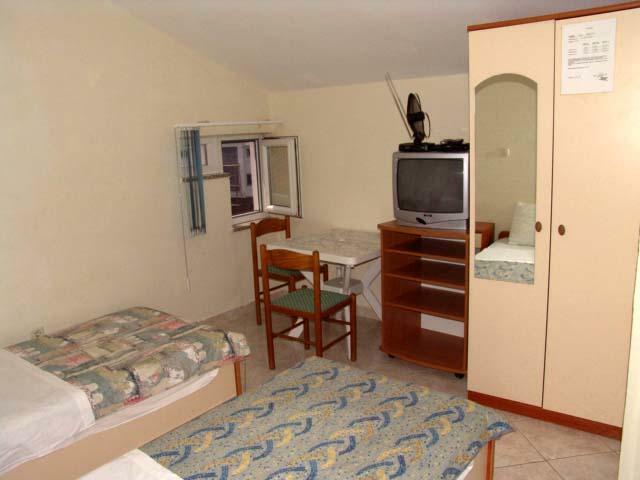 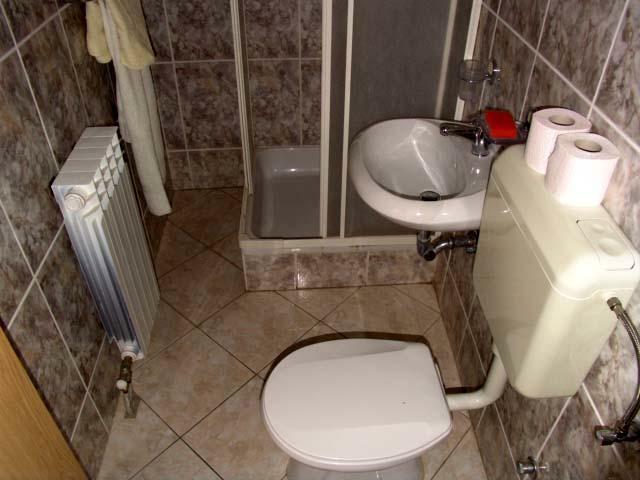 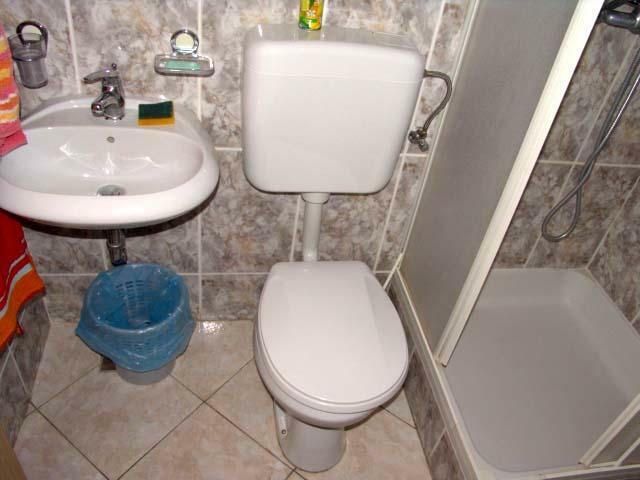 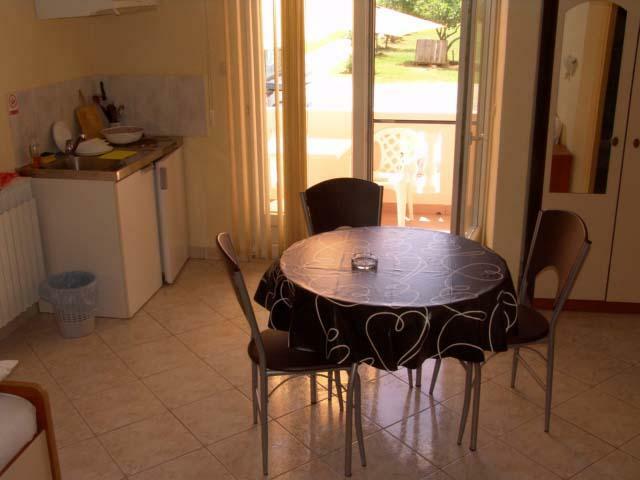 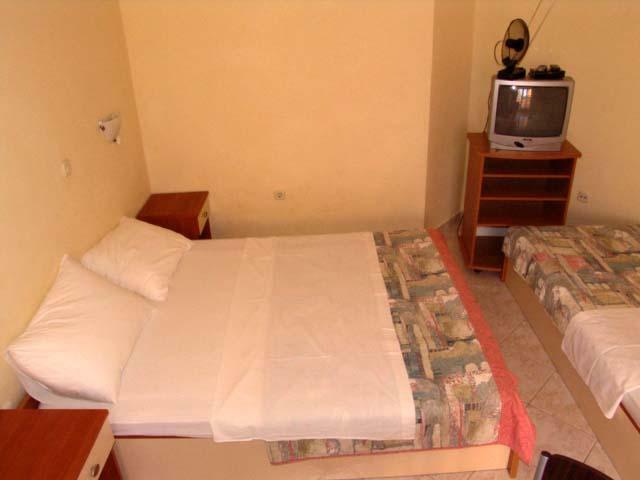 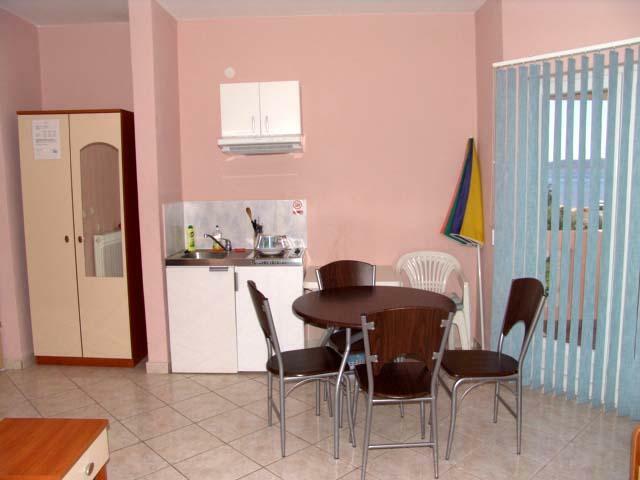 Accommodation is offered in apartments and studio apartments for two to four persons. 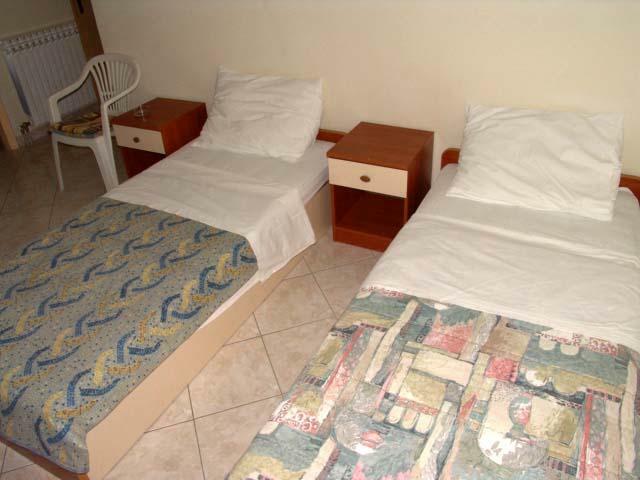 The total capacity of facility is 42 beds. 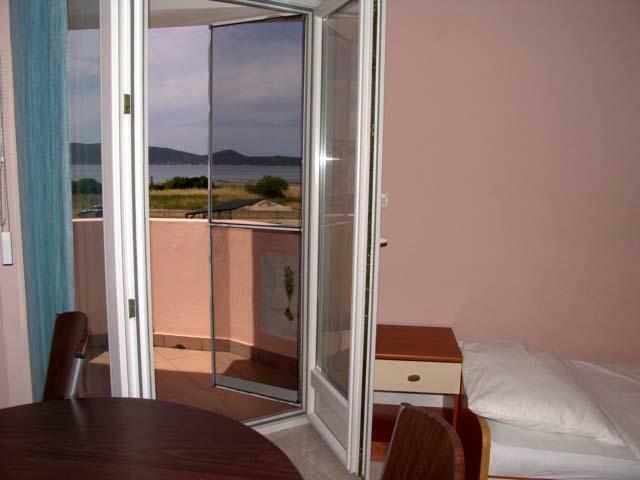 Each unit contains a fully equipped kitchen with dining area and living room, bathroom with shower and balcony / terrace with sea view. 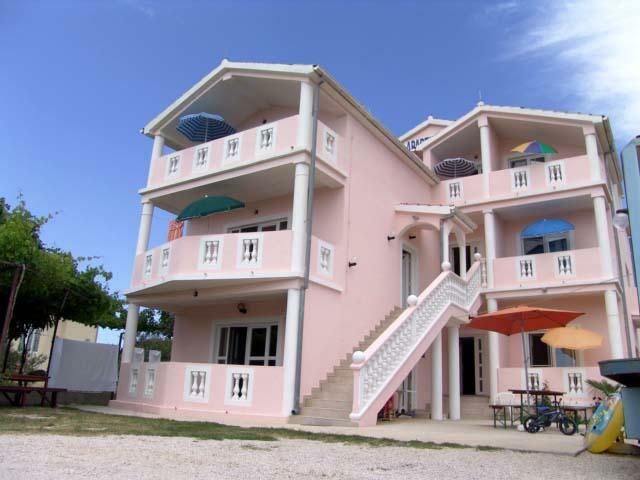 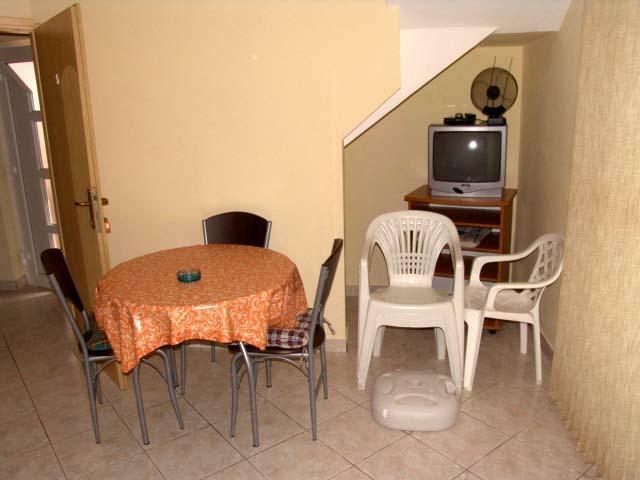 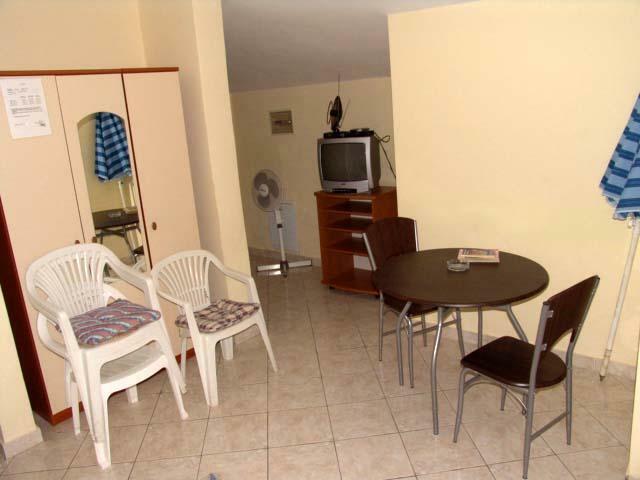 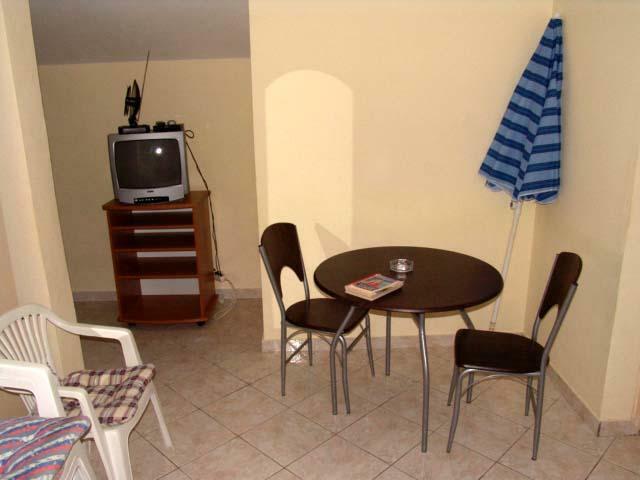 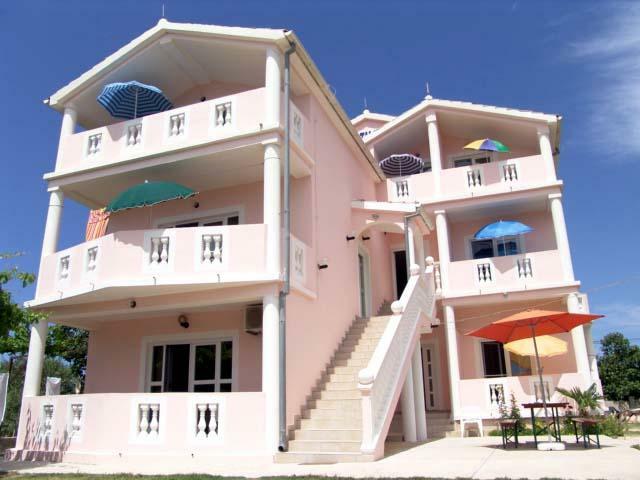 Apartments, additionally have separate bedroom and air condition. 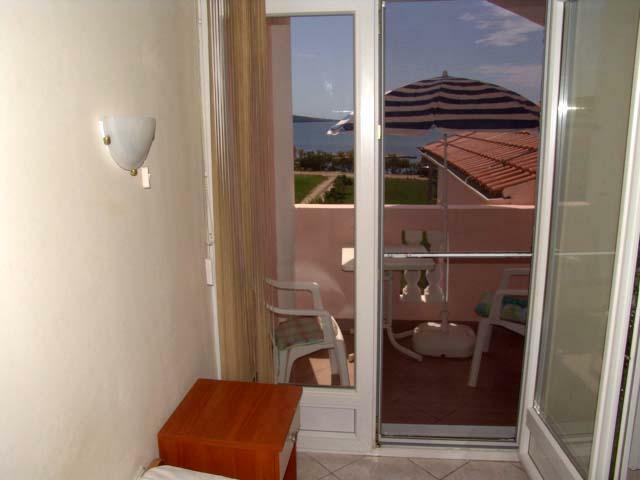 Apartments are air conditioned (except studio apartments for two persons), have TV, Internet .. parking place and boat mooring are provided. 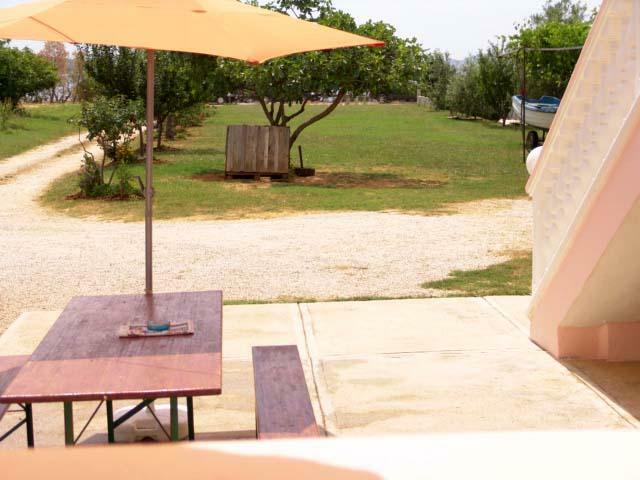 Guests can use the barbecue and a spacious garden of cca 1000 m2. 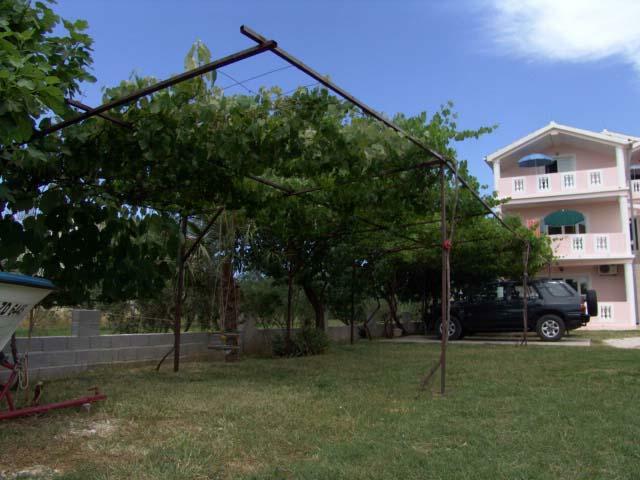 The yard is safe for children to play. 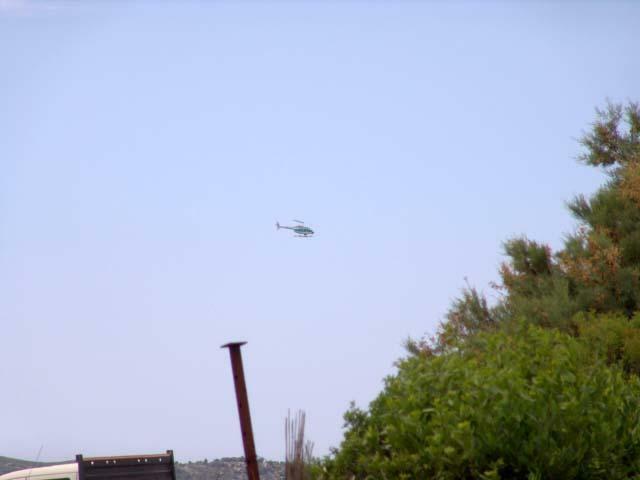 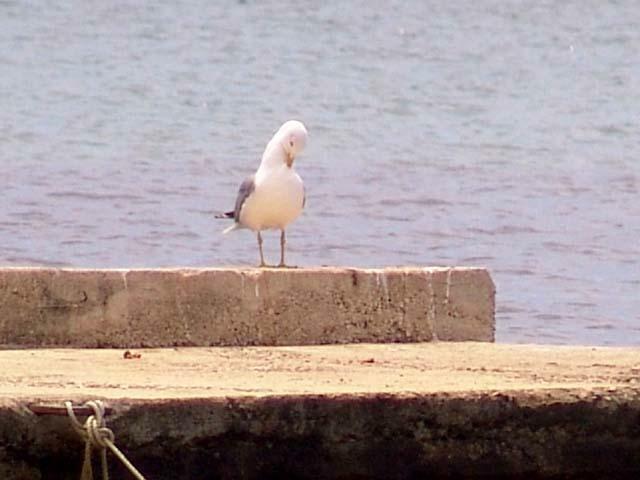 The house is located by the sea, 10 meters from the pebble beach. 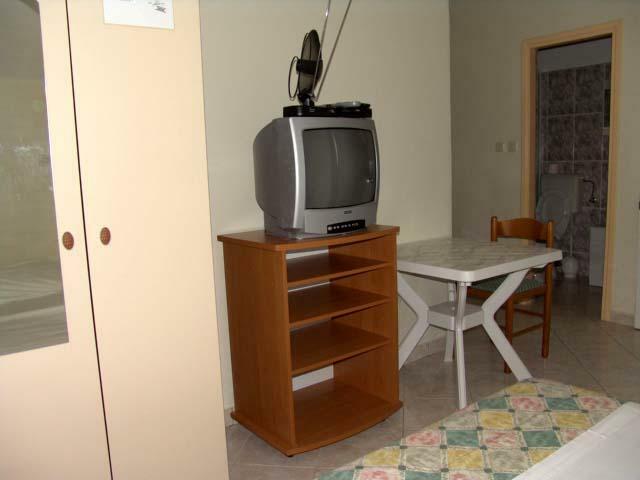 Within 150 meters to 600 meters from the apartments there are grocery store and several restaurants, the center of Sukosan is located about 1km from the house. 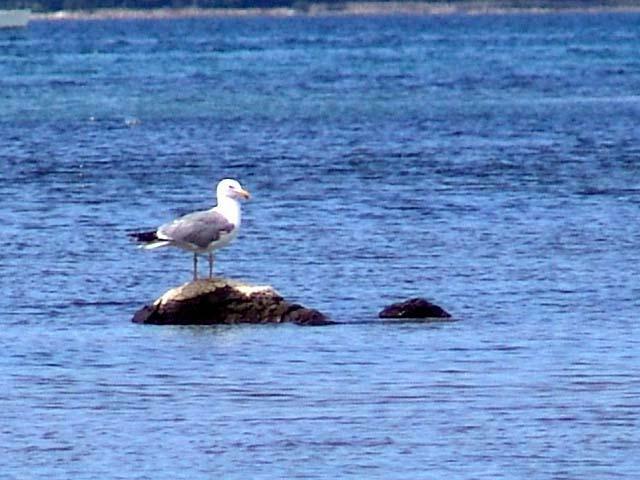 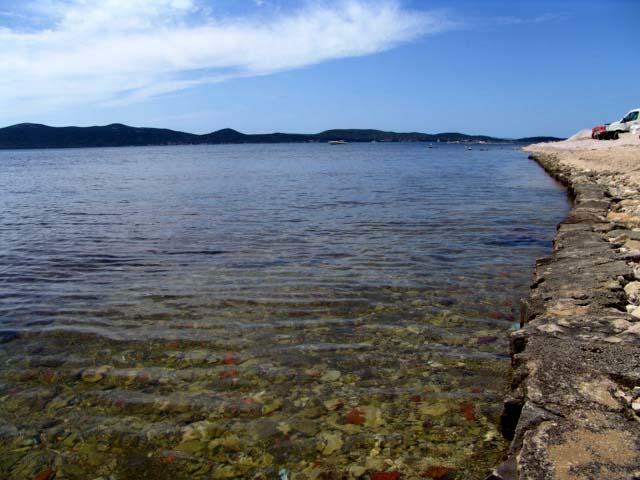 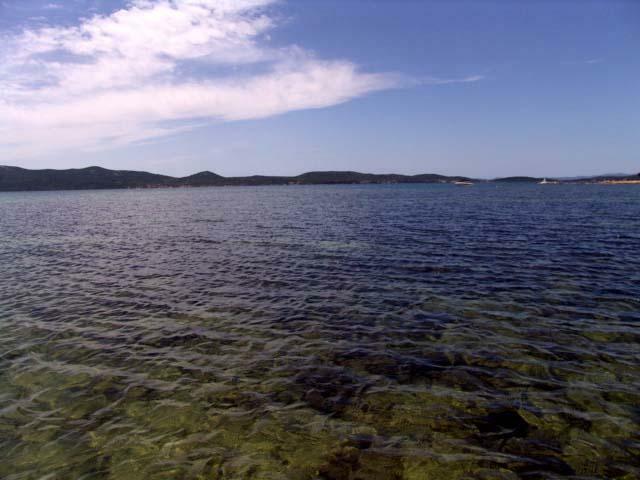 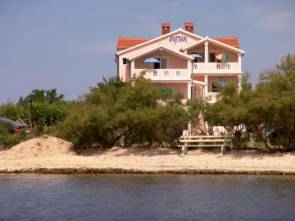 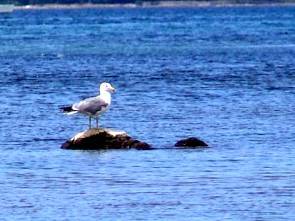 Sukošan is a tourist destination and a small port located in shallow protected bay, 11 km southeast from town Zadar, on a halfway between the cities Bibinje and Biograd. 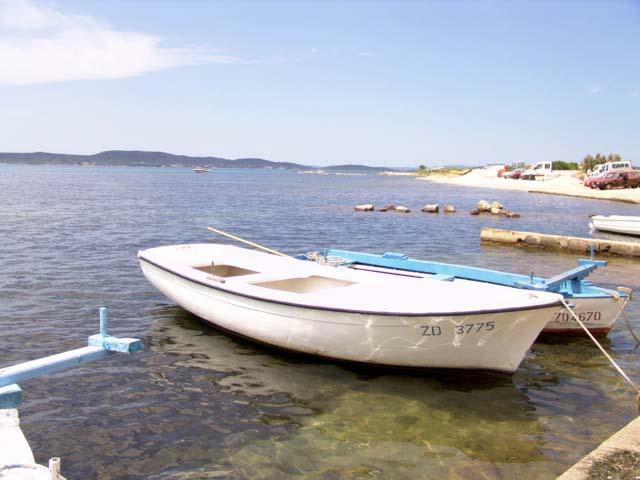 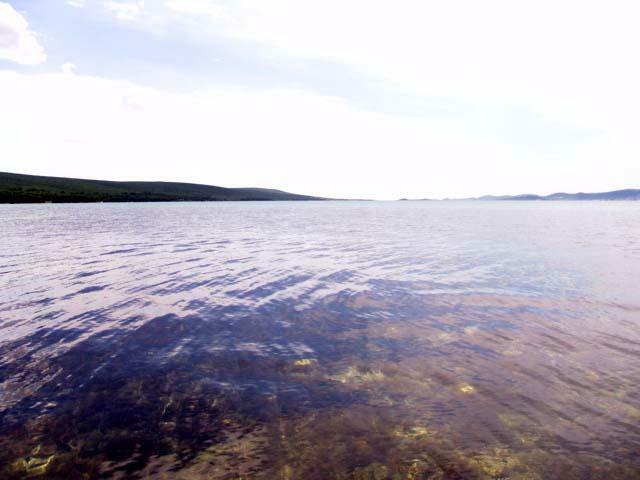 Sukošan has several beaches suitable for families with small children. 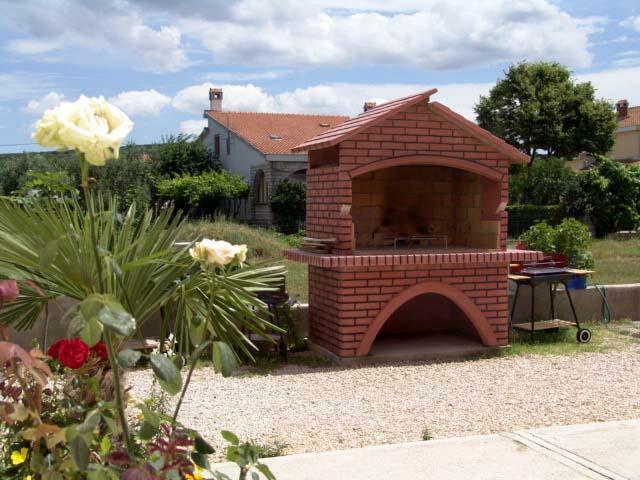 In Sukošanu you will enjoy walking through the narrow traditional streets, beautiful pine forests and orchards, as well as in traditional Dalmatian cuisine and excellent wines in restaurants and taverns. 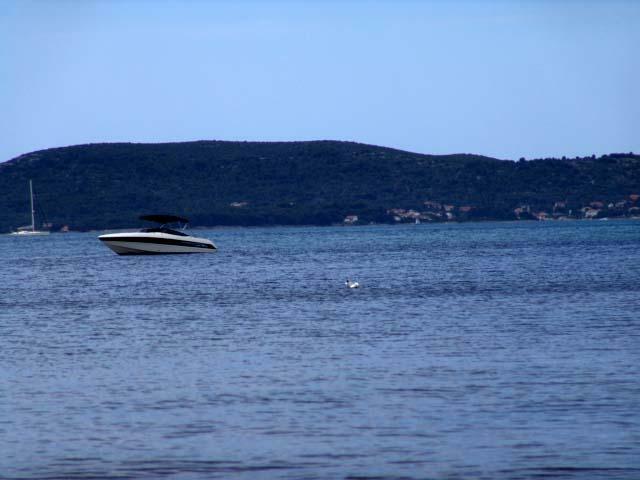 In the vicinity of Sukošan is one of the largest marinas on the Adriatic, marina Zlatna luka (the Golden Harbour) which has 1200 berths in the sea and 600 places on the ground, of which 200 and covered. 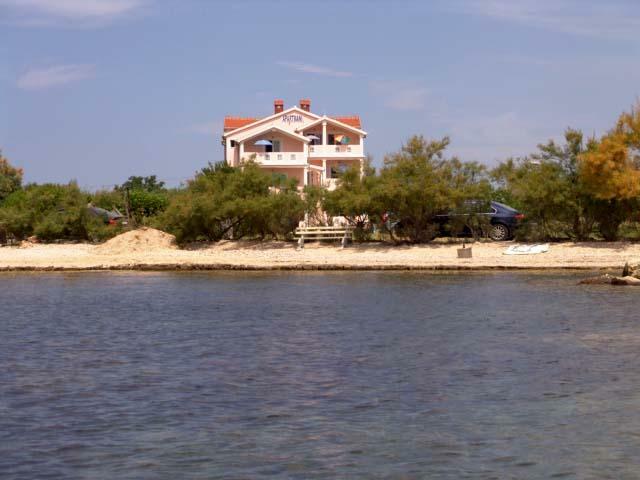 Marina is open throughout the year. 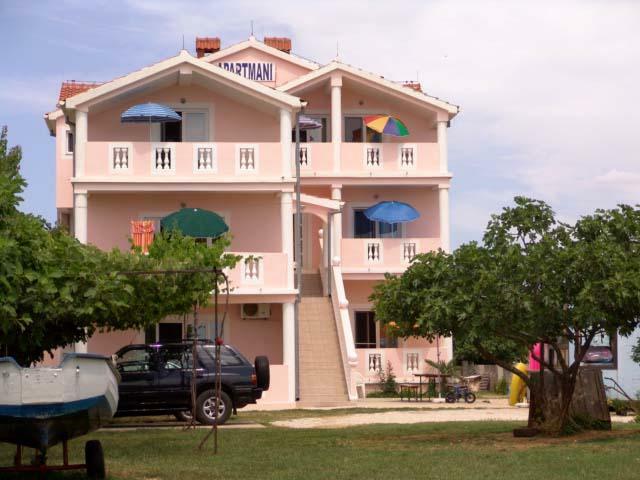 Sukošan is an ideal holiday destination for all those who want immediate contact with nature in combination with sports and recreational facilities. 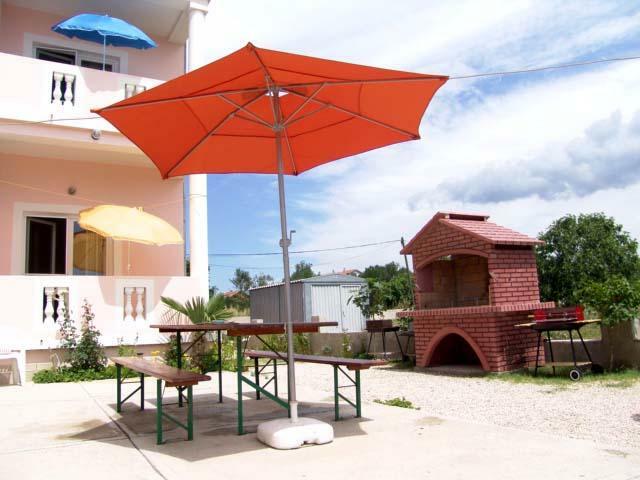 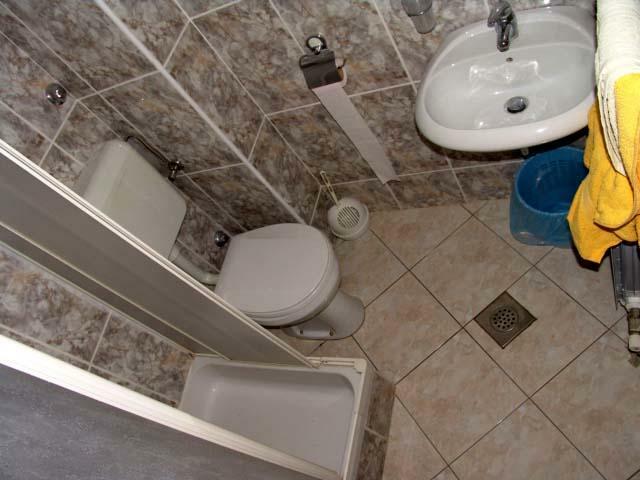 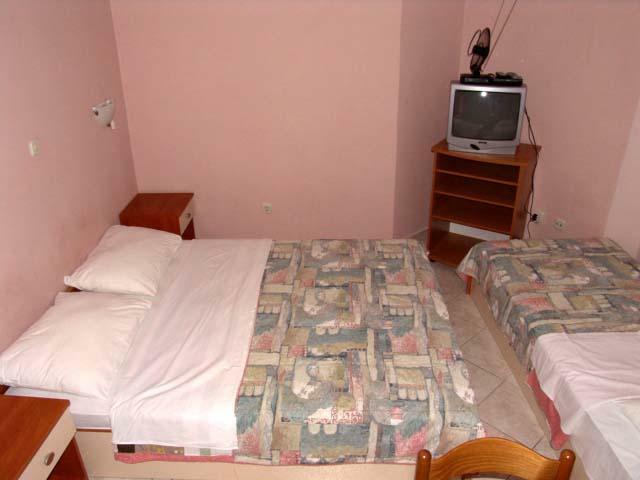 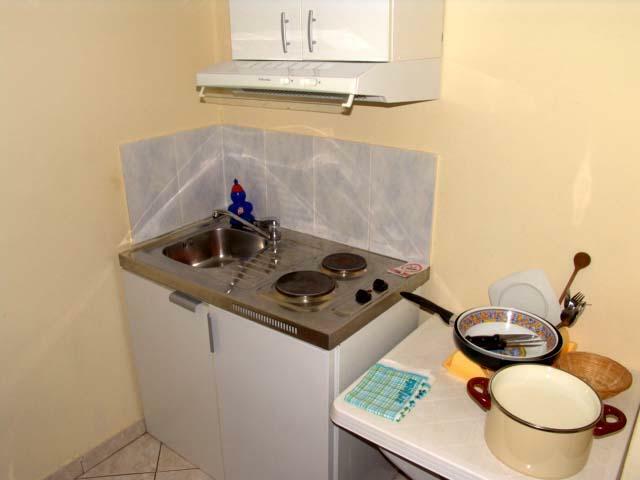 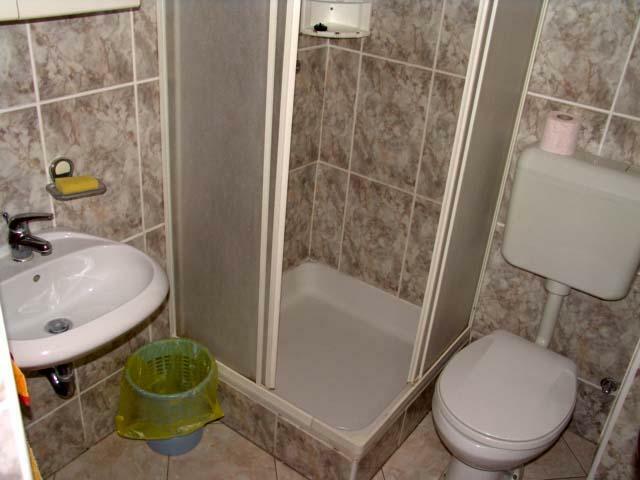 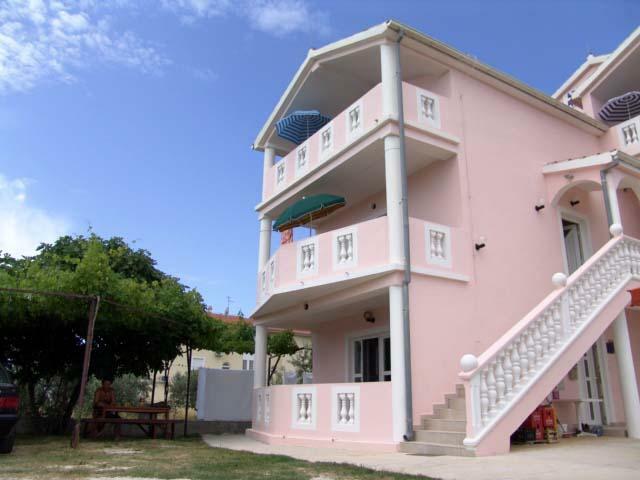 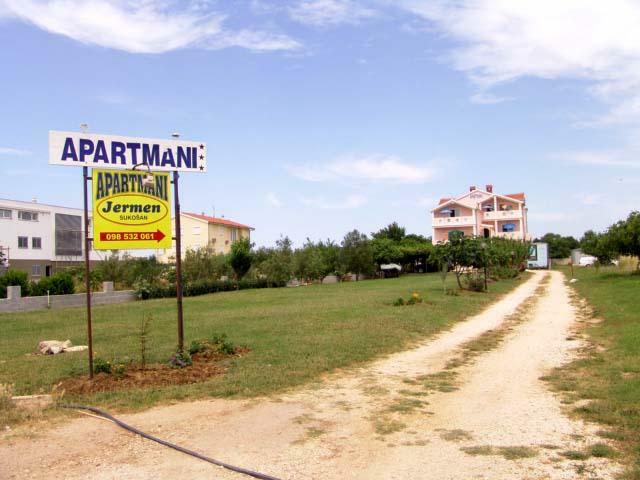 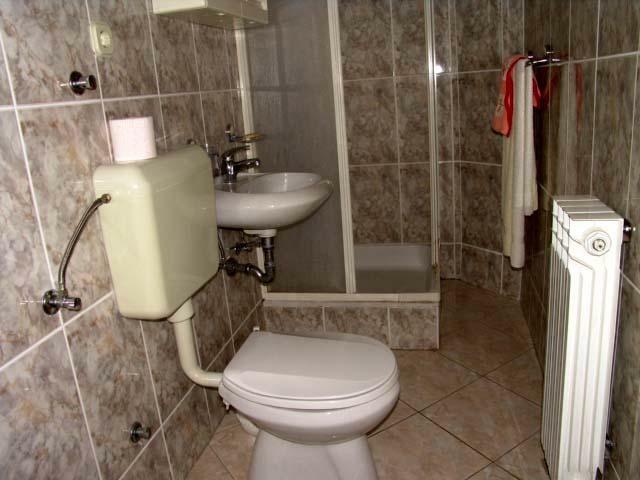 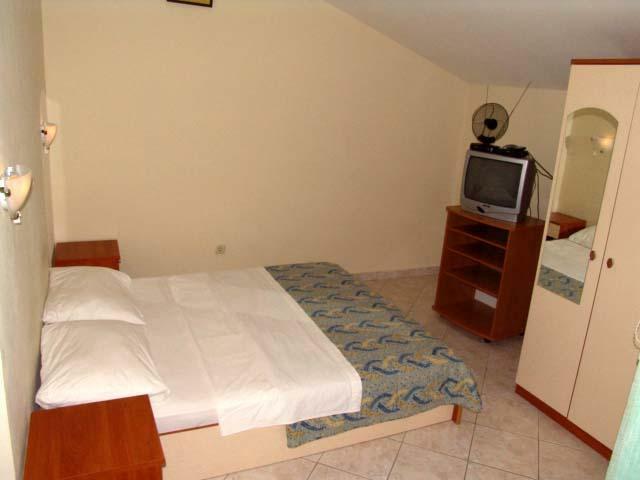 We wish you a warm welcome and pleasant stay in Apartments Jermen, Sukošan (area Zadar)!